I spent an interesting hour on Facebook last night. I was looking for interesting girls and women to profile here, and since it’s Women’s History Month, there was not a shortage of great posts. I read posts honoring women who are athletes, authors, artists, astronauts, activists — and those are just the As! 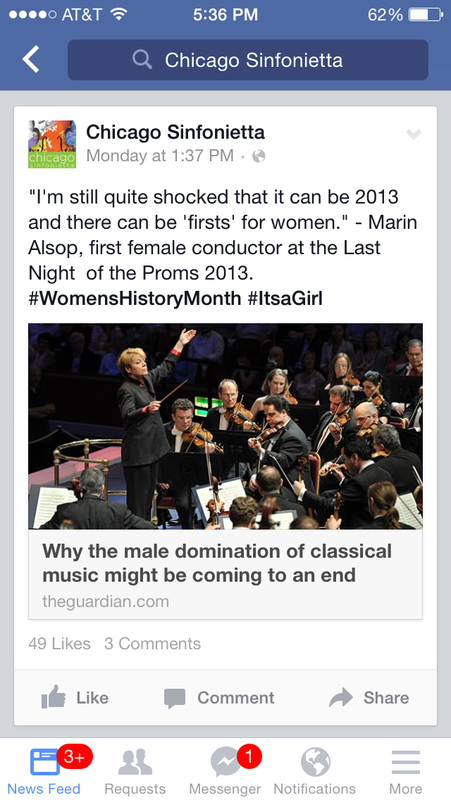 – Marin Alsop, first female conductor at the Last Night of the Proms 2013. And there is still more to accomplish. What can we do to empower our girls? What will we encourage our daughters to do? Maybe my daughter will be the first black woman to represent Arizona in Congress. Maybe yours will be the first in her family to earn a Ph.D. Maybe that girl you decide to mentor in her early years will cure cancer, or promote peace, or write a book, or share the gospel, or become a mother. Let’s teach them about women of strength and character now, and show them how to become like them. By the way, we’re still looking for the first female president of the United States. My daughter wants to be the president, and while I fully support that idea… let’s not wait that long. Hooray for women pioneers! All of those women are doing incredible things!